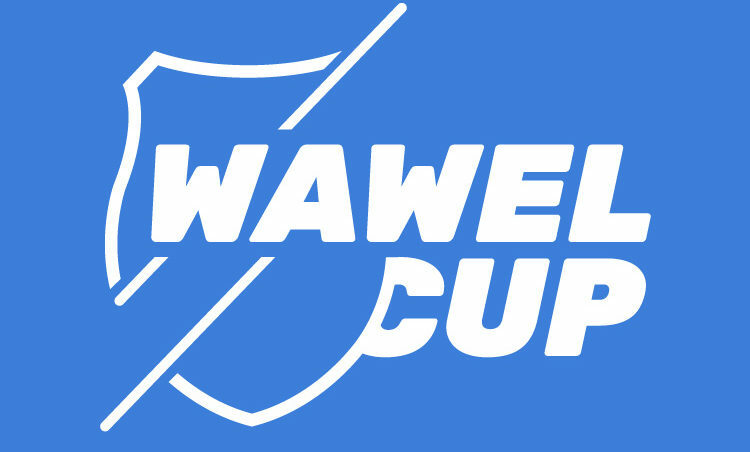 We are delighted to invite you to the second orienteering event organised by WKS Wawel Orienteering Team this year. What awaits you at the end of the running season (20-21st October 3018) is the two day event of sprint challange. 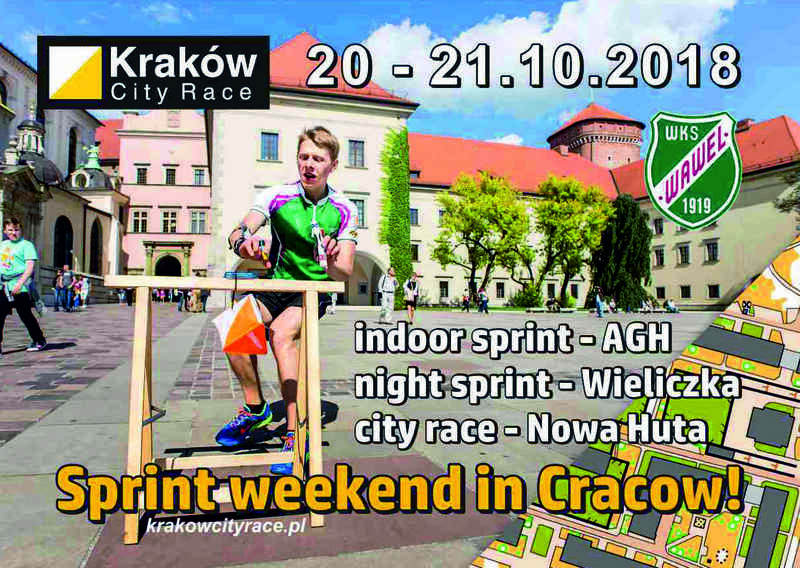 First run in Krakow held inside the buidling (AGH – University of Science and Technology), night run in Wieliczka – the town famous for its medieval salt mine and the grand final – city race in the center of Nowa Huta! There will be a lot going on, see you there! Previous Post : Let’s start again!